A few days back you said in an interview to a website said that AIFF is not concerned with clubs like Sporting Clube de Goa and Salgaocar FC shutting shop claiming that these teams have no fans and have done nothing to improve the quality of I-League. Accepting the fact that the above said teams play their matches in front of empty stands and have dwindling fan following but is it correct to offload the entire blame on these clubs? In past clubs like JCT, FC, Mahindra United, Pune FC, Royal Wahingdoh FC have also shut shops and many of them had good fan following and have groomed players who went on to play for the country. 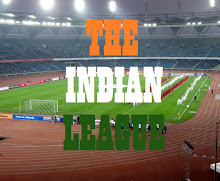 I would like to ask you, as a fan of the great game and who has been following Indian Football for quite some time, what has AIFF done to improve the standard of I-League. These clubs spent anything between 10-15 Crores every season and what do they get in return? Nothing. Unlike ISL, I-League clubs do not get anything from Central Sponsorship Pool (If there exist anything for I-League) and There is no money from T.V. Rights. All the I-League clubs receive meager subsidy from AIFF to run their operation. And not to forget that they also have to organise all their home matches themselves. Even the Prize money of I-League is pittance when compared to ISL. Currently the Champions of I-League get Rs. 1 Crore where as the Champions of the Private Tournament get Rs. 8 Crore. Coming to the marketing and promotion of I-League or the lack of it. 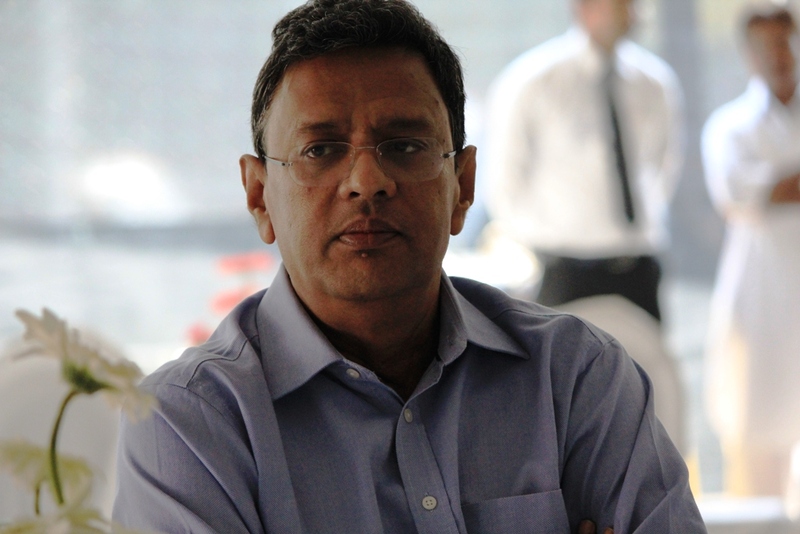 There has been no visible effort by AIFF to market the League to make it more popular. Any marketing that is being done is by the clubs and the fans on social media. AIFF signed a contract with IMG-Reliance in 2010 as commercial partners and one of their job was to Promote and raise the standards of I-League and in last six years, we fans have seen how that went. Did you Sir, as the General Secretary of AIFF, have asked IMG-Reliance for the reason of their inability to market I-League and increase its brand equity? Your boss Mr. Praful Patel has quoted contractual obligations about their inability to introduce Promotion/Regulation to ISL (If it becomes Top Division). But isn't IMG-Reliance bound by the same contract to promote I-League too? Have you ever cited this to them? Despite this, clubs have continued to play in the League year after year only for their love of football. And this is how you repay their years of efforts towards Indian Football? Relegate them to 2nd Division and want them to be okay with it? Would you be okay if say tomorrow AIFF demotes you to a junior position with no chances of promotion and replace you with a guy from who spent more money on tuition fees than yours? Coming to 2016/17 season of I-League, which is less than two months away and there is no clarity how many teams would participate in it, neither is there any news on broadcasters. AIFF called for bids for direct entry into I-League in October for which the final date for submitting the bids have been extended twice and now the final call on it will be taken on December 11, i.e., l month from the start of the season and only god knows when the schedule will be out. I would like to ask you Sir, what was AIFF doing since May when the season ended. If AIFF was really serious about getting more teams into I-League, shouldn't have they called for bids in say July or August and get things sorted by September which would have given participating teams enough time to get their teams ready and play in pre-season tournaments to analyse their strengths and weaknesses. Haven't you learnt anything from Bharat FC and DSK Shivajians FC debacle in the previous season? Both the teams finished last in the league in the season they were given direct entry and Bharat FC even shut shops after one season. Now the direct entry teams will have less than a month to assemble a competitive squad to ply their trade in the league which will not only affect their performance but also bring down the quality of matches. Or was this your plan all along? Please Sir, its a humble request from a Fan, if you cant appreciate the efforts all these clubs have put in the game, its fine, but don't belittle their contribution to the game in the country.